Once upon a time, I traveled to the homeland of my grandfather. 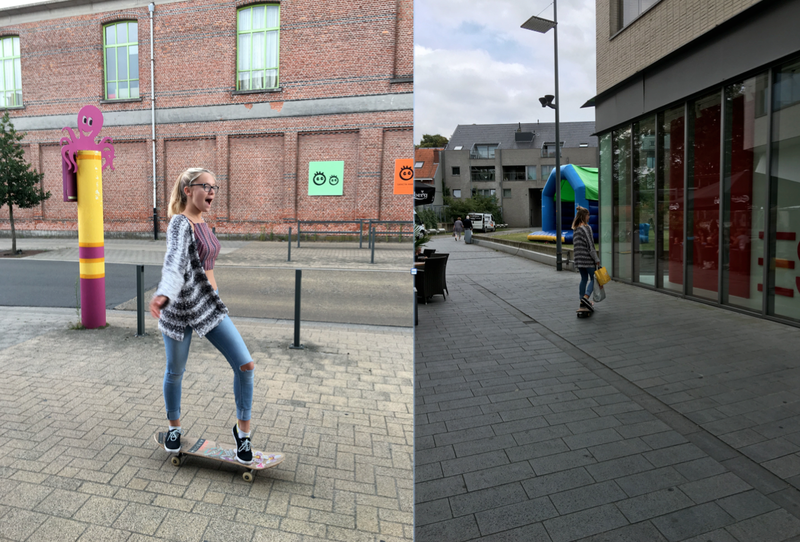 It wasn’t my first time in Belgium, but this is my first time writing a blog post about the adventure. 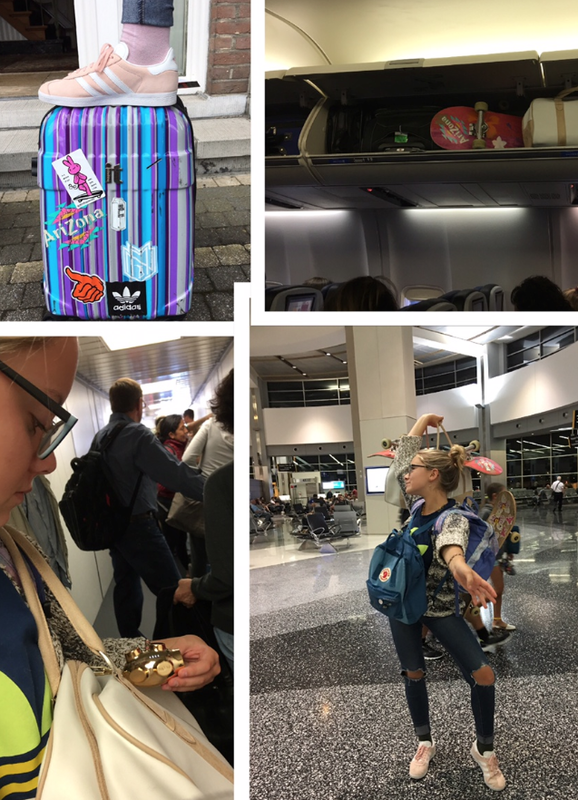 I flew out of San Diego on Sunday July 17th and arrived in Brussels with one stop in Chicago. The most important tip I can give on traveling to Europe – bring your own food for the plane. 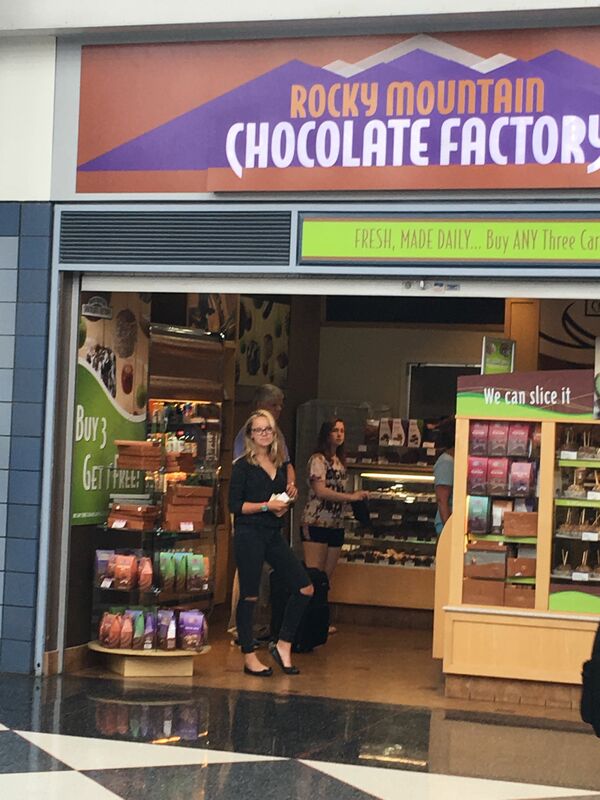 My personal favorite – Rocky Mountain carmel apples. 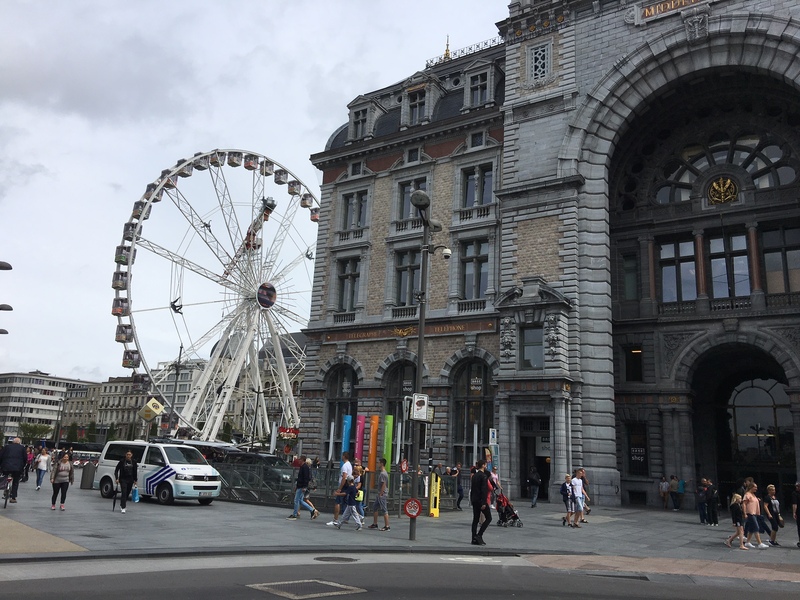 Once in Brussels it was time to take the train to Antwerp – the major city near Beveren the village I was headed to. What I love about trains is they can take you most places in Europe and they are on time plus the stations are incredible. What I hate about trains is you put your own luggage on them – no bag checking not even in first class. As a fashionista, I always have luggage – if a trip is successful I leave with more luggage because of all my finds. Traveling by train has three parts for me. Mental preparation: I can do this – get all my luggage on the train – without any doors slamming on me & down the aisle w/out smashing over other passengers feet. This is truly my intention & I get it right about 50/50. Relief – I’m in my seat. I don’t speak the language so I’m not sure if the talking was about me or not – but really I only bring what I really need for the trip. From the train station we took a taxi. I’m not sure what the laws are in Europe but what I saw/experienced in taxis is that they not pedestrians have the right of way. So my advice if you see a taxi – get out of it’s way. 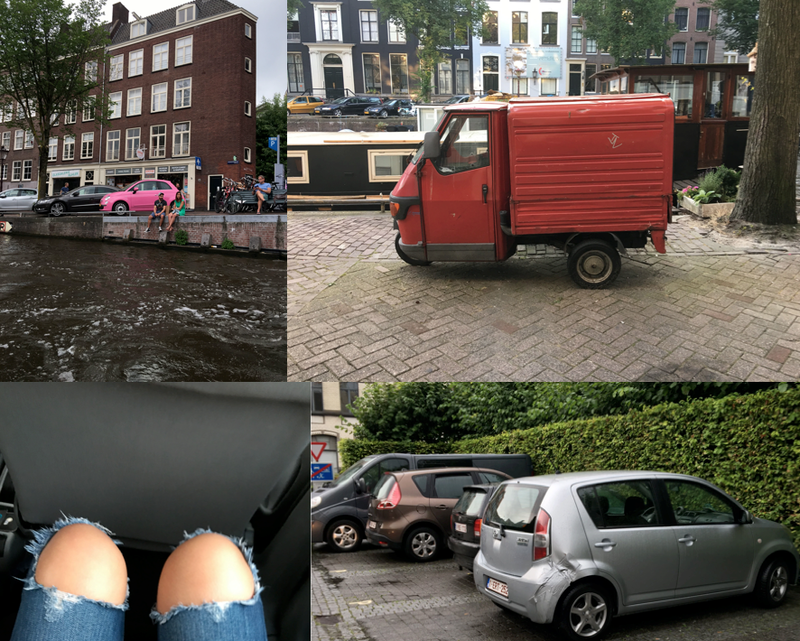 The most incredible taxis I saw were in Amsterdam – Tesla taxis – I was expecting the Mercedes taxis but the Teslas were a surprise. There were quite a few electric, hybird, and diesel cars. Most of the cars/trucks were small and some were in bright colors – who says pink isn’t for autos? 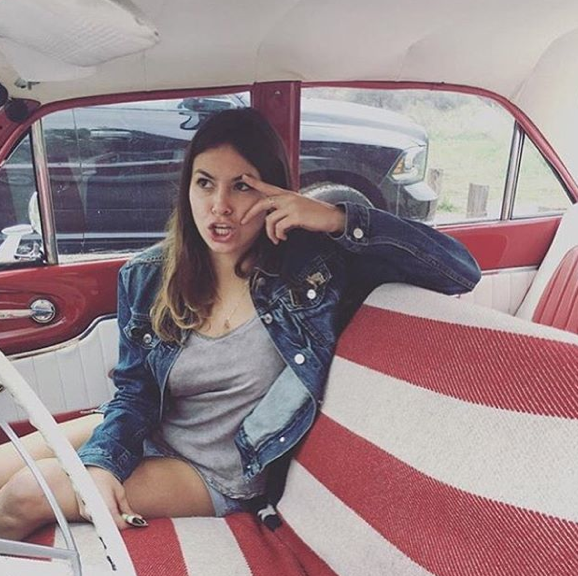 I learned I have long legs so I should have held out for the Tesla and that once I get a car I should consider silver. Duct tape is useful around the world. Bikes are super popular in Europe. In Amsterdam I even saw bike parking garages. You can also rent bikes in most major cities. But why bike when you can board? 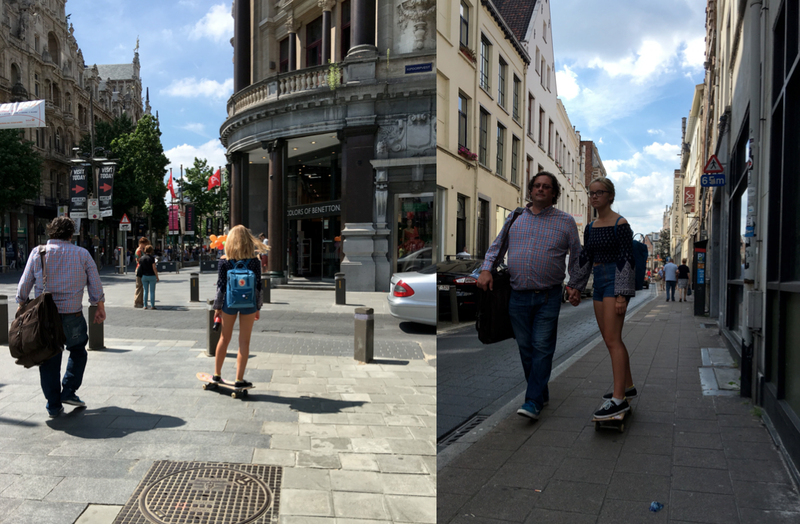 I skateboarded to explore and of course to shop. My advice it’s fun to explore with family, but sometimes they aren’t as dedicated to shopping as they should be and they lead you home early. Below with my dad in Antwerp. 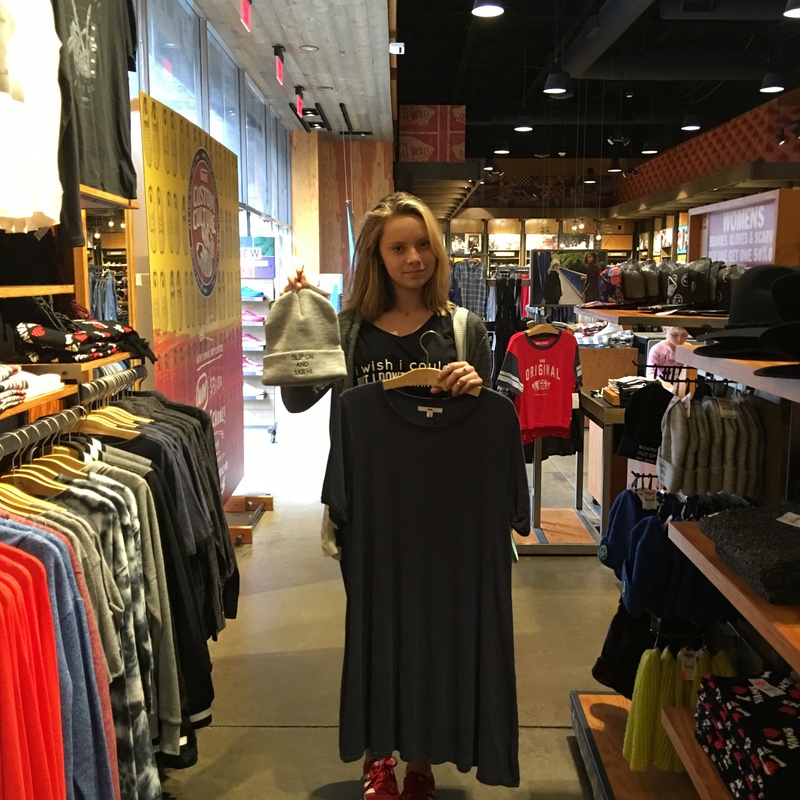 So if you’re really serious about shopping success go with those who can keep up. Below with my mom in Beveren. Shopping in Europe is very fashionable and so is eating. They are big on food presentation and dining room decor. As for what they’re eating – yes Belgium has fries and waffles. Pancakes aren’t for breakfast – many places start to serve them after 2pm. To Snow White’s horror the rabbit and duck are on a lot of menus. And eggs everywhere eggs. Cooked eggs, raw eggs – they just show up. Oh and like me and Oprah – they love bread & there’s is delicious. The stories about no free refills? OMG it’s true – it’s like they want you to drink the beer because it’s cheaper than soda or water and you get a bigger glass. Granted they are pretty famous for beer. My favorite food is the croquette. I went on a search for the perfect one which I found at Danieli IL Divino in Antwerp. Like many restaurants Danieli is a converted home/mansion. 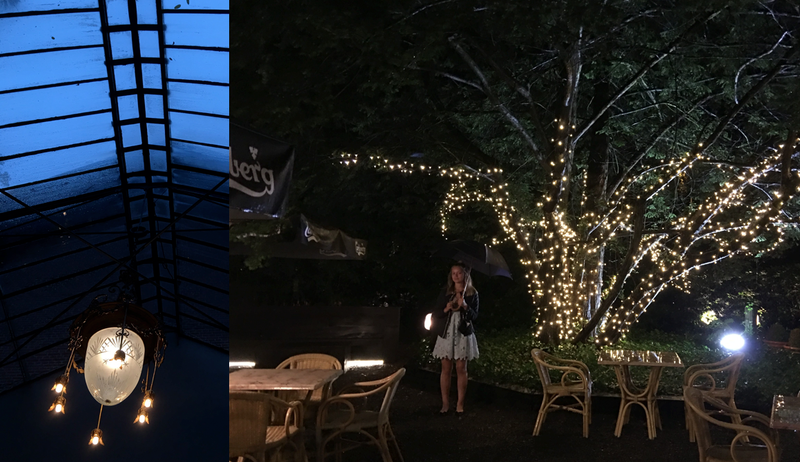 It’s set in a beautiful garden which can be seen in good and bad weather. 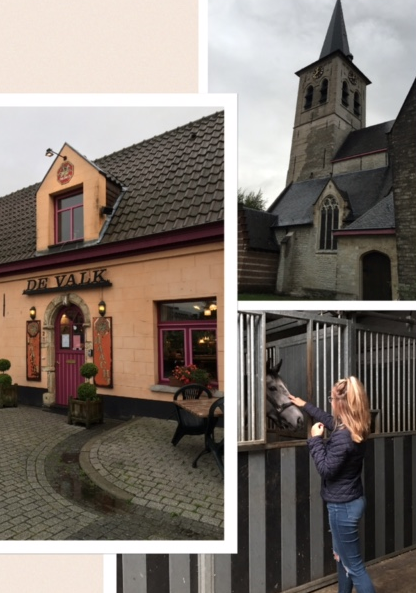 A second very delicious croquette was at De Valk outside of Antwerp next to a church – they are “famous” for their mussels, but I fell in love with their steak. I also fell in love after dinner with the most stunning horse I’ve ever met. Yes I’d travel that far just to see him again. 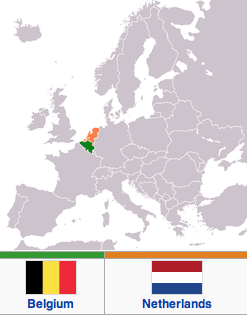 Overall Belgium has thee best sauces – their mayo & bearnaise are just two that impressed me. Could I live without ketchup? Let’s hope we never need to find out. Being from Southern California I’m used to the sun. 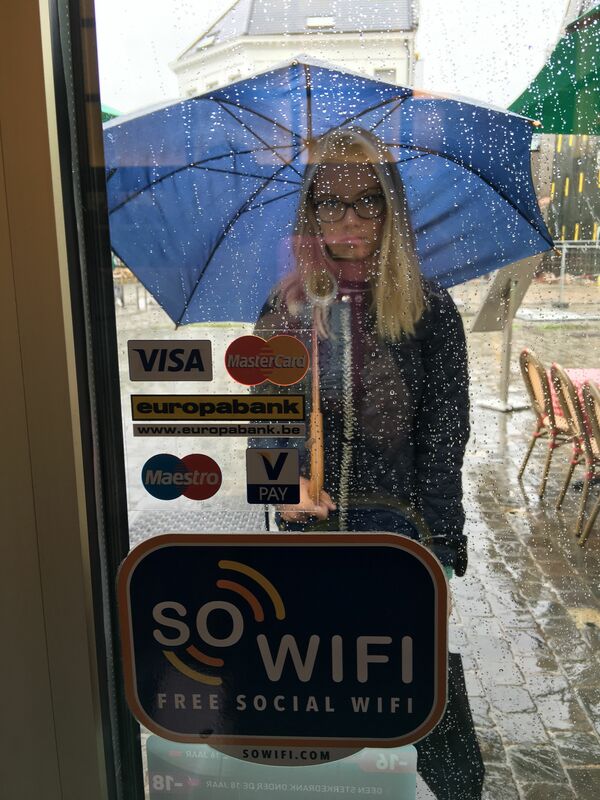 When I arrived it was extremely sunny and unusually hot in Belgium. Before I left things got back to normal – rain. What’s great about the rain is it makes the land green. I think rain is also good for bugs. The bugs I saw in Europe are bigger and more plentiful then what I’m used to. At home I have a bug tent over my bed – for decoration – I was missing that tent on vacation maybe as much or more than I missed my bed. 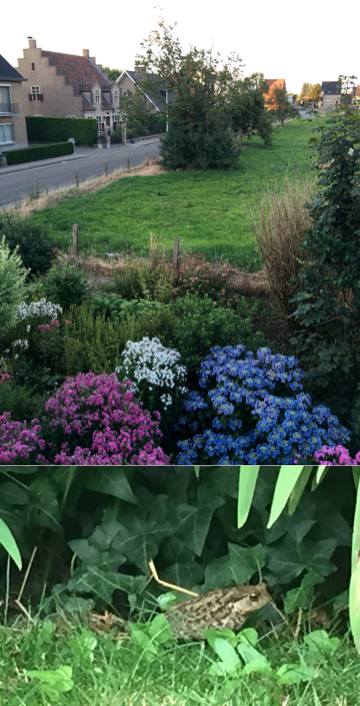 Above views of the gardens at my Great Aunt Elza’s house and below more of her gardens. I had many visitors including birds, cats, and possibly prince charming. I let him go because my prince will chase after me! I took several boat tours. I’m ok with admitting I’m a tourist – yes I even ask for directions on places I want to find. 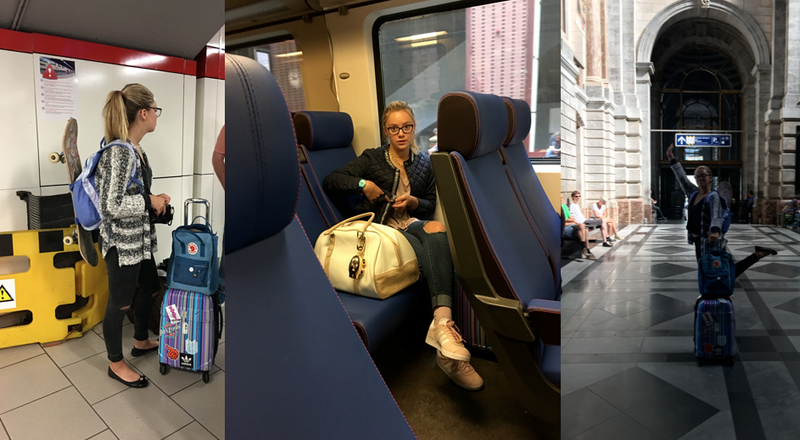 I took the train from Antwerp to Amsterdam. 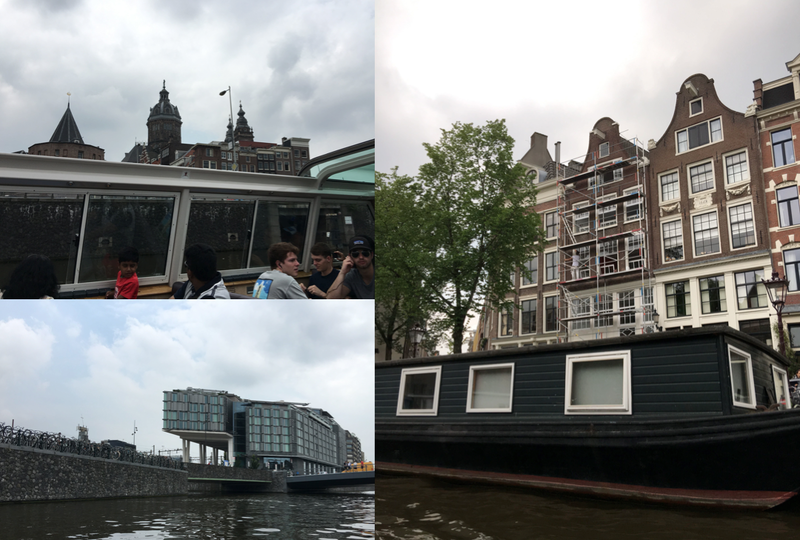 Amsterdam has tons of canals. The canals were built to move cargo and made the city important even though it’s miles from the ocean. What I loved about the architecture is that they maintain the old buildings and build modern one. It was such a popular place they were always looking for places to live. Canal boats started off as a cheap place to live – they are now trendy. Below more old next door to new. Coexistence can be beautiful. 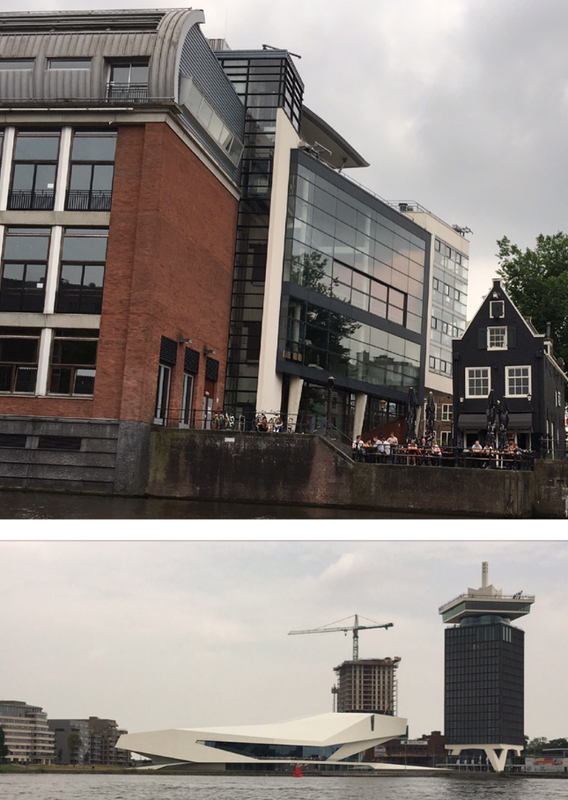 If you’re looking for the highest swing in Europe – about 100 meters up – it’s on the A’DAM Tower next to the Eye Film Institute on the River IJ opposite the Central Train Station. 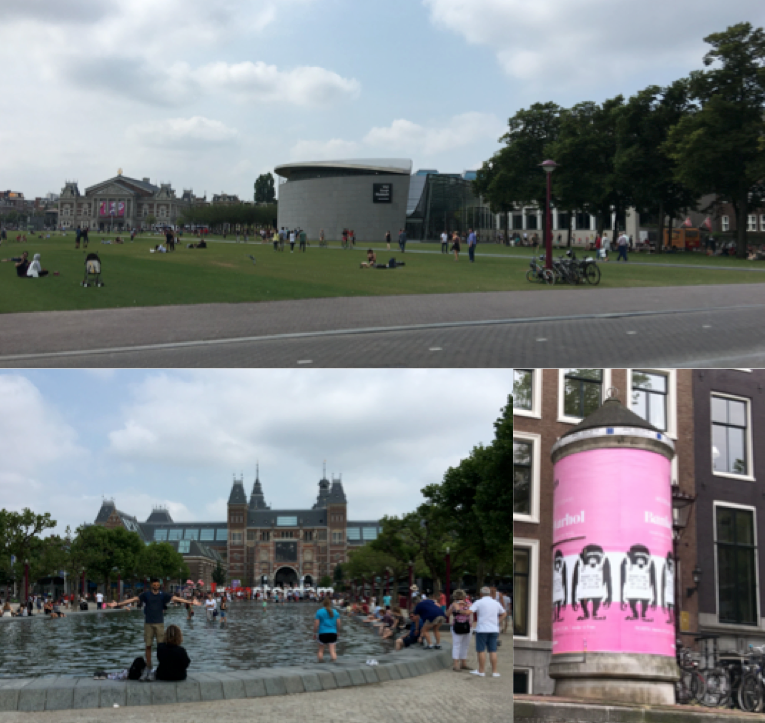 I loved how Amsterdam has a variety of museums/art exhibitions. I did visit the Van Gogh museum – the ear, it was the entire ear he cut off but I missed out on the Bansky/Warhol exhibit. 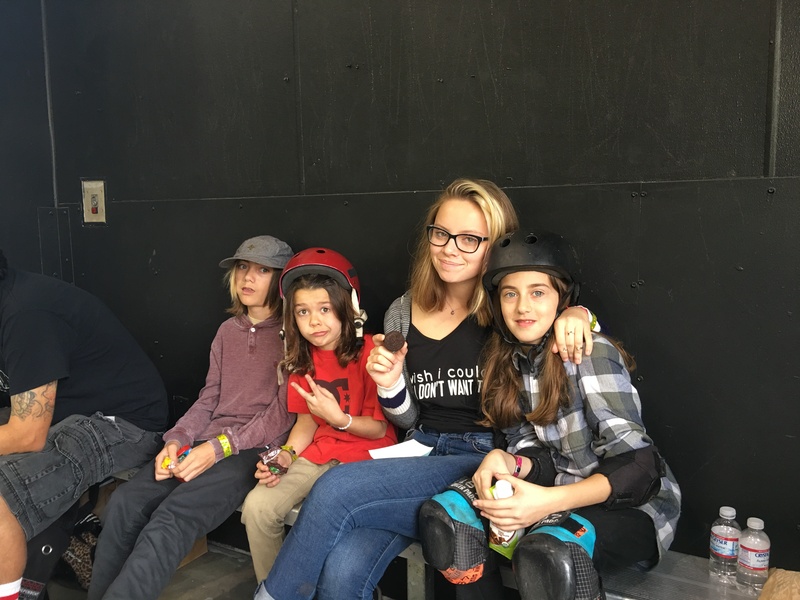 I did check out the skate park in the museum area. I loved how you could skate and have views of the gardens – I’m not sure how I felt about watching people wade in the fountain. The buildings are tall for a reason. One they’re gorgeous and two you could build up for free but building wider and longer on the ground level would cost you extra. To get your furniture to higher levels you use pulley from the attic to hoist up. Today the homes are homes or shared between businesses and living space. As for where are the gardens/backyards? They’d be on the back side sometimes in courts. The houses had huge windows to look out at them. Tans weren’t in style then – pale was the look to show you weren’t a “worker” so you viewed your garden for enjoyment. What a waste – I love spending my time in gardens. If you think some of the buildings are leaning – they are. The leaning buildings below are now a restaurant – De Silveren Spiegel. If you want to use a big boat you’ll be out of luck – many bridges have low clearance. The upcoming American Presidential elections have made the graffiti. Is graffiti art? Sometimes it is and sometimes you might be at the Flea Market not an art show. One of the best parts of the trip was checking in at the hotel in Amsterdam and seeing my dad’s face that our rooms weren’t adjoining. The rooms were on the same floor in the hotel. The red light district and everything else you’ve heard – true. Does that make Amsterdam bad? 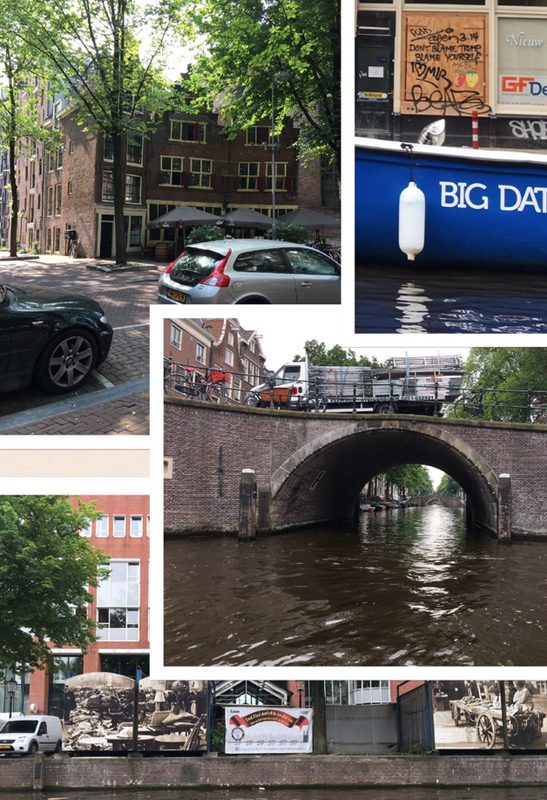 Amsterdam is unique – breath taking – historical – worth exploring – as with everything take what you like leave the rest. Also true is that a part of Amsterdam is known as the Jordaan. The entire area was one ghetto with open sewers, canals served for both transport and sewer, and no running water. Around 1900 about 80 thousand people lived in the Jordaan, nowadays there are about 20 thousand. Jordaan has become one of the most expensive, upscale locations in the Netherlands. People, places, things can change if they want to and are willing to do what it takes. 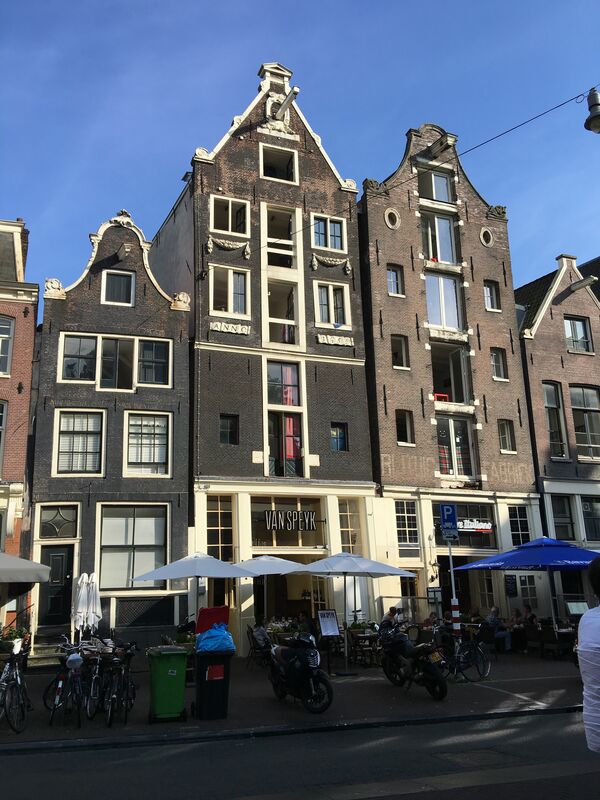 Rembrant spent the last years of his life in the Jordaan and Anne Frank’s House is on the edge of the Jordaan by the Prinsengracht Canal. 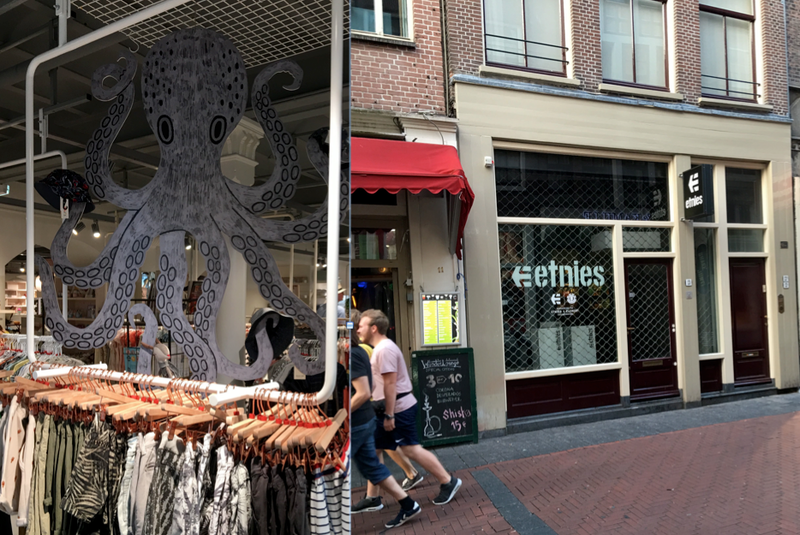 I was happy when I saw my spirit animal – the octopus at the Amsterdam shopping center and not so happy when I found the etnies store and it was closed. 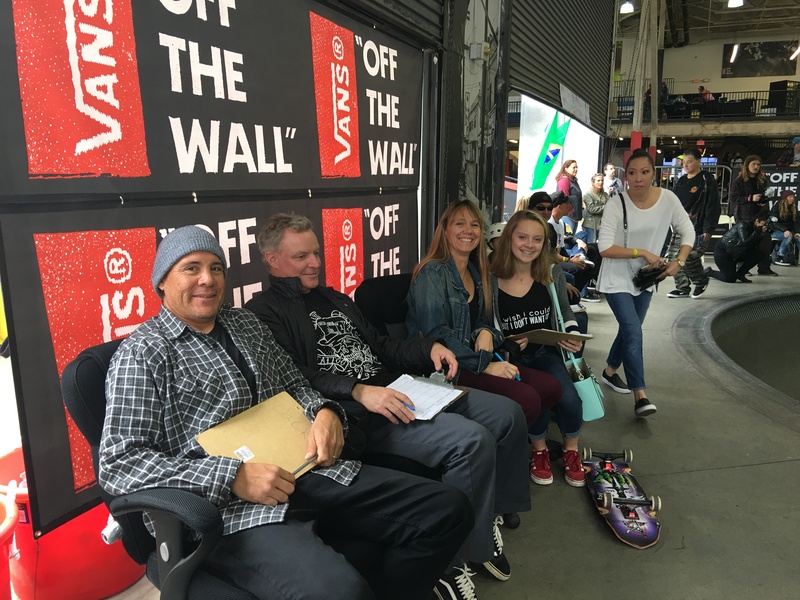 Note in the window – advertising for one of my all time favorite collections – etnies/Element – the Julian Davidson bomber jacket is a closet must have! What saved me from total despair over the store being closed is a few doors down a fabulous bakery. So delicious I bought an apple tart as my train ride home treat! Another favorite treat of mine – diamonds. If a girl’s best friend is diamonds than her to go spot must be Antwerp. Over 80% of the world’s rough diamonds pass through Antwerp’s diamond district, also known as the Diamond Quarter (Diamantkwartier), and dubbed the Square Mile. Antwerp is world famous for diamonds and their port. It is one of the world’s largest and busiest ports. Located inland – it is connected to the ocean and central Europe by water, rail, and road. 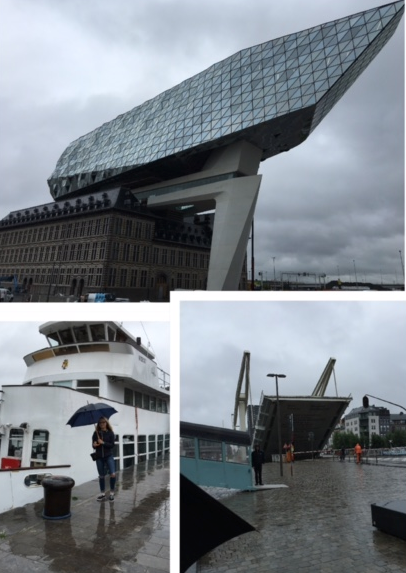 When the Antwerp Port Authority needed a new building, they made it with style. Honoring their love of ships and diamonds the structure is 12,800 square meters of aluminum & glass above the former fire station. It is supported asymmetrically by three concrete pillars and is scheduled to open in September 2016. 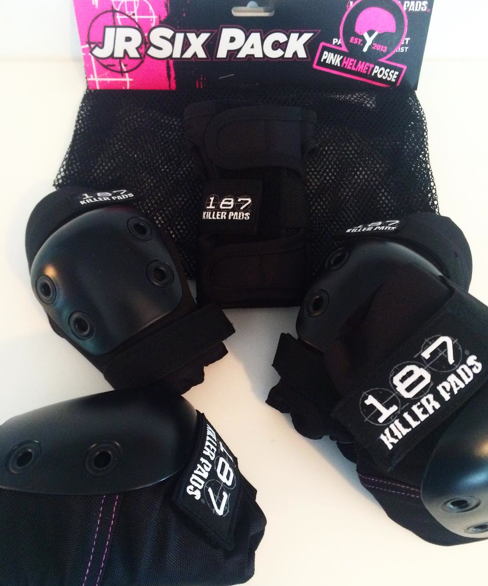 It was designed by Dame Zaha Hadid – yes girl power! Construction began in 2012. Unfortunately she died suddenly in April 2016. The world will have this and her other buildings including the London Aquatic Centre for the Olympic Games, the Opera House in Guangzhou, the MAXXI in Rome and the Contemporary Arts Center in Cincinnati. 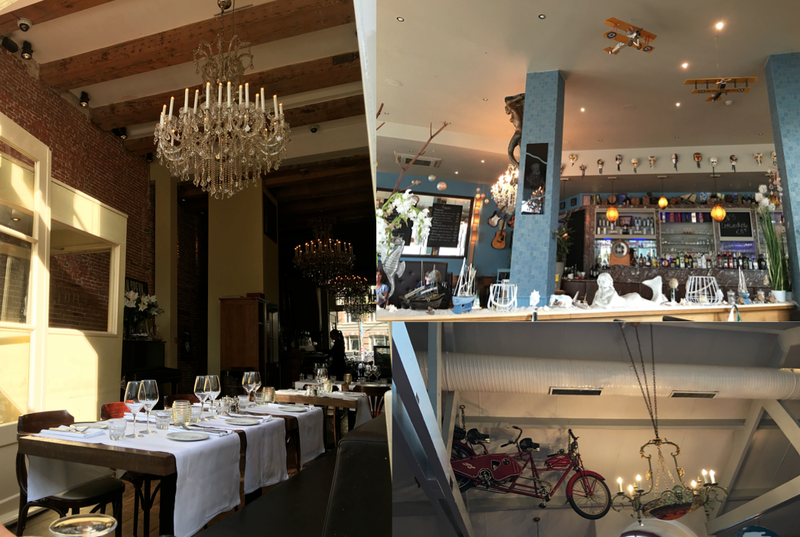 Everywhere I went – Antwerp, Amsterdam, Beveren, Knokke-Heist I saw creative space usage. Steep steps – especially spiral ones are common. If you want to build between existing connected buildings – just terror the middle one down – remember to secure the adjacent buildings. And if you need more space than you have and don’t want to build up – build down. Beveren’s underground supermarket Albert Heijn is open seven days a week. Don’t worry on Tuesday they still have the square market. I love how it can be totally modern and “old world” all in the same view. 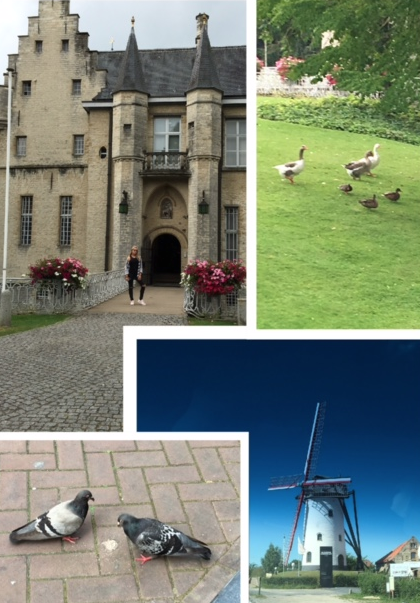 Above the castle in Beveren where the ducks were excited to greet me. The pigeons are more concerned with their next meal which my mom is happy to provide them. Yes Belgium has modern windmills, like I saw on my way to Woodward West in California. I prefer older windmills, like the ones I saw on my way to the beach. 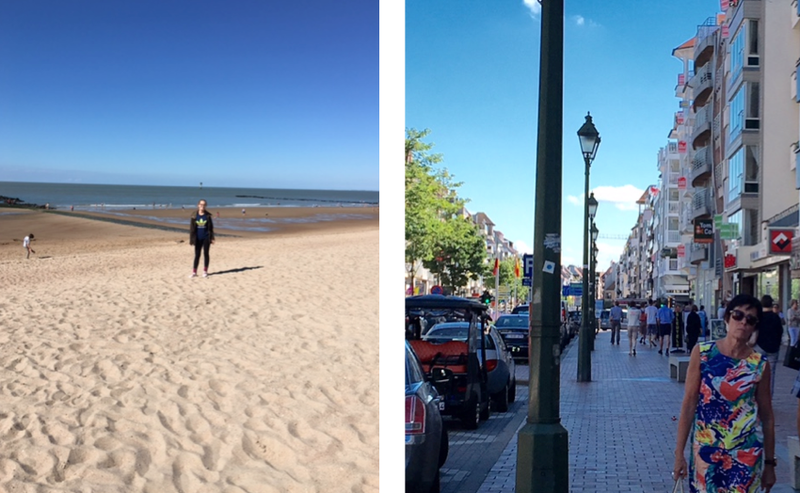 Belgium has a beach on the North Sea. 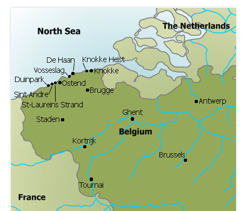 Only 50 minutes by train from Brussels is 65 kilometers of coast. 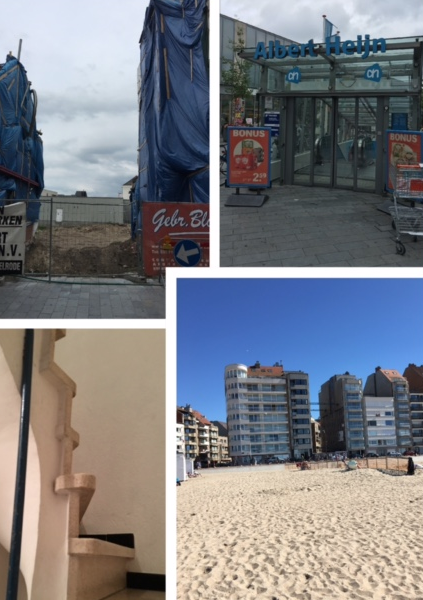 I went to Knokke-Heist the “sophisticated” area. In addition to the beach there is a nature reserve, casino, and the Scharpoord Cultural Center. 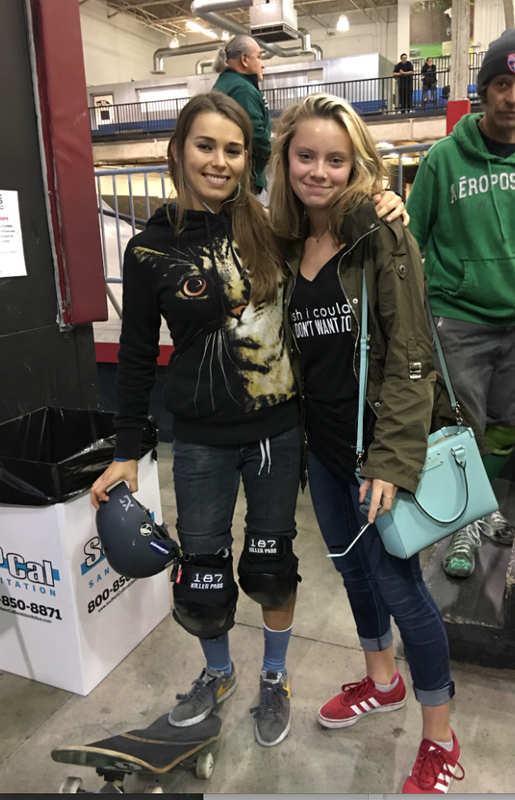 I actually knew there would be a beach because I’d written a post on a girl skateboarding there. 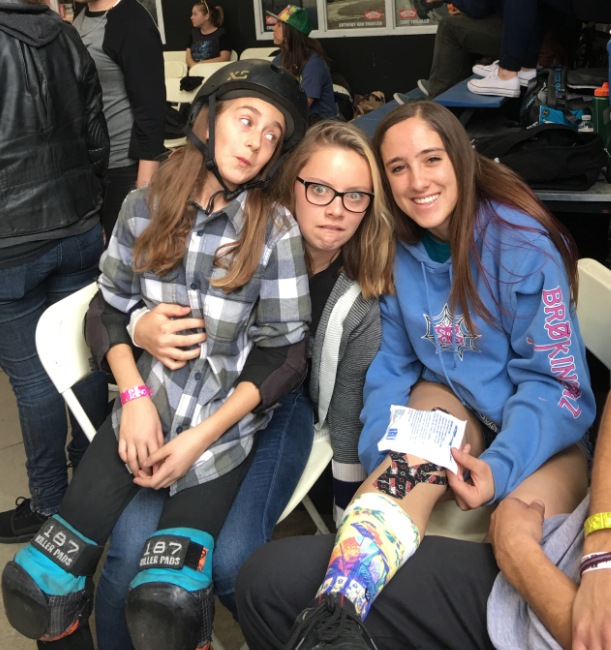 I skateboard because it’s sport/art/transportation/exercise/rolling yoga – etc. 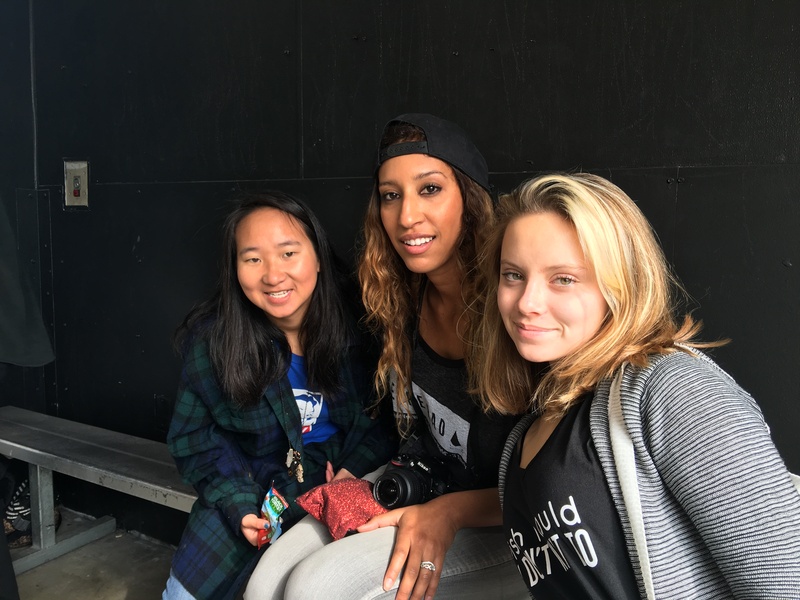 and I blog because I want to share stories and spread encouragement. 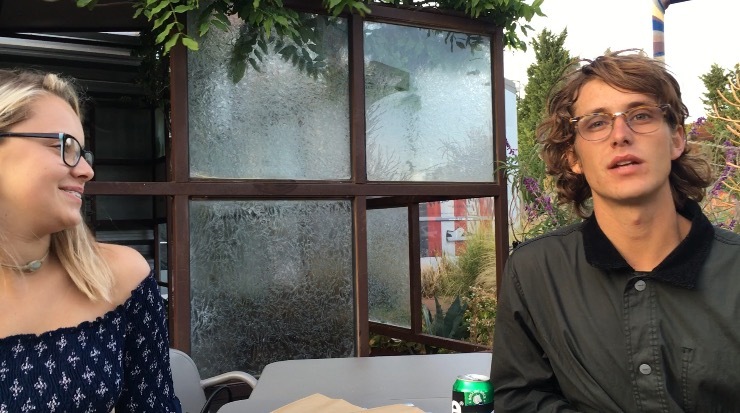 In all I spent 20 days without my smart phone – lots of time to journal & meditate in the garden. Yes, I really did leave my phone at home. At times I thought I’d die. Note: I used my mom’s phone for the photos and borrowed my dad’s for a few social media posts – I’m only human. Would I go on a trip again without it? Never say never. At least I now know I’m addicted but won’t die without it. Things I plan on traveling with again – my Articles of Society LA born jeans that need to be available worldwide, Buqu it will keep you charged so you’ll never miss a picture, and Fjallraven back pack/front pack it’s a bag that works! 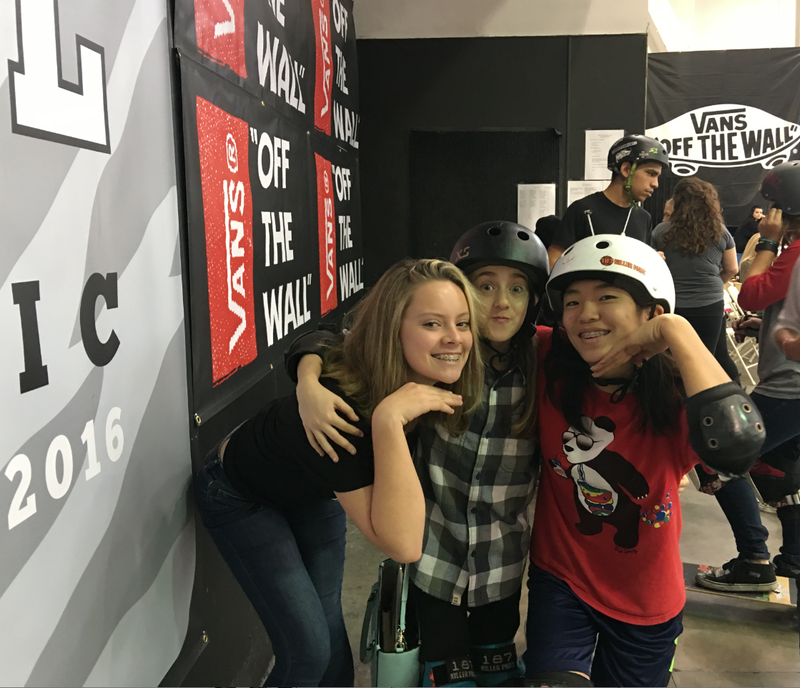 Till next time keep it stylish on & off the board. 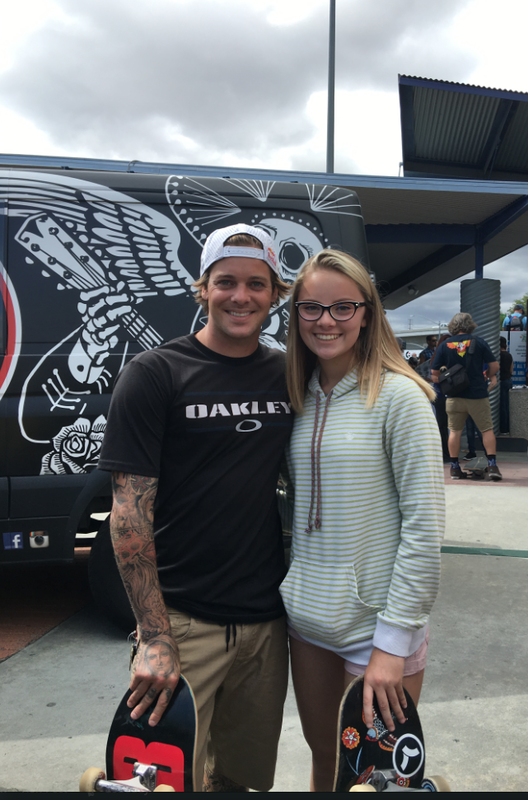 Yesterday I had the opportunity to attend the Sheckler Foundation’s Skate for a Cause. 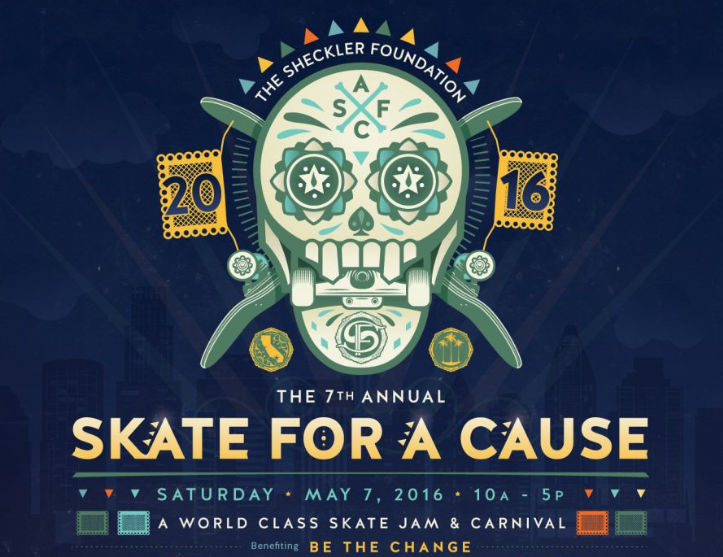 It was their 7th year of hosting a world class skate jam & carnival. 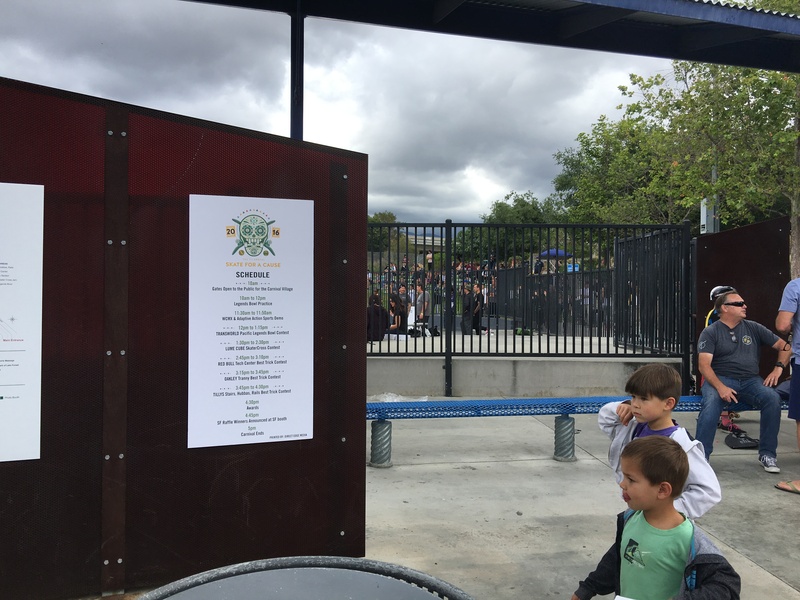 which I found out yesterday was the first collaboration of a company and city to build a public skatepark. 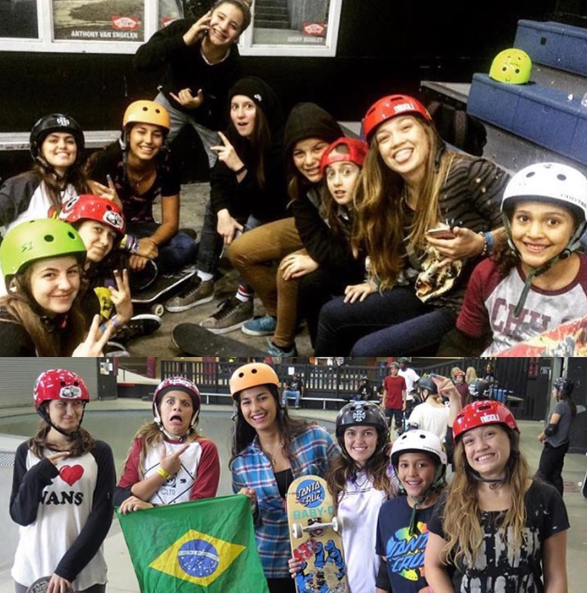 Skater owned companies sharing the love of skateboarding and giving back to the community! 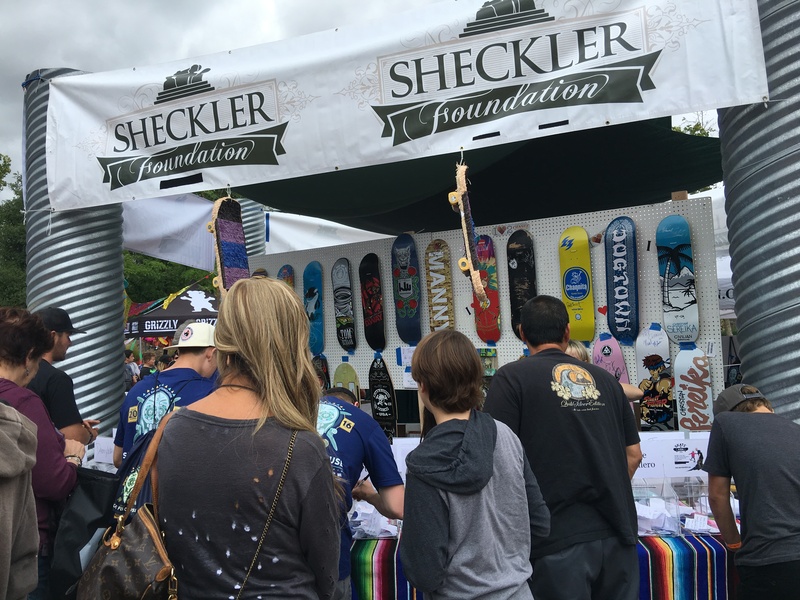 The Sheckler Foundation was established in 2008 as a way for Ryan, his family, friends and business associates to give back to the community and action sports industry they love. 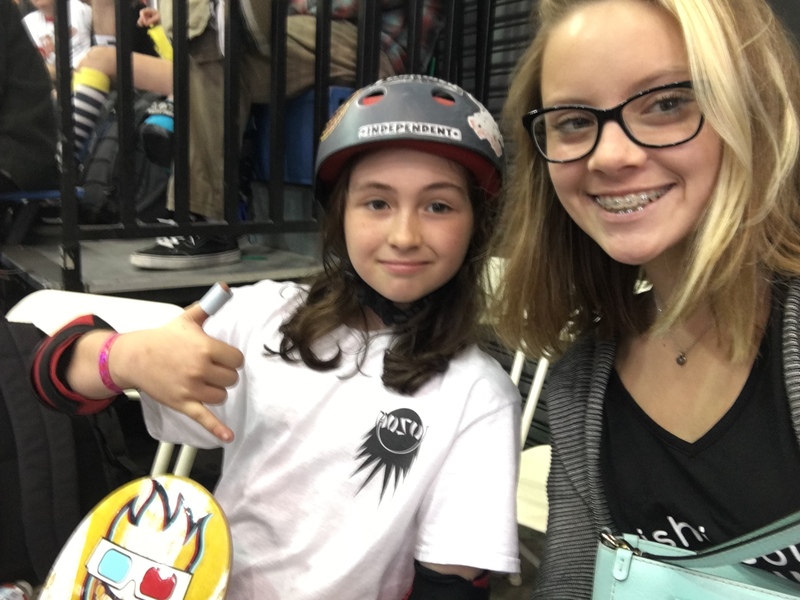 Our mission is to support great causes that directly benefit and enrich the lives of children and injured action sports athletes, inspiring them to “Be the Change”! 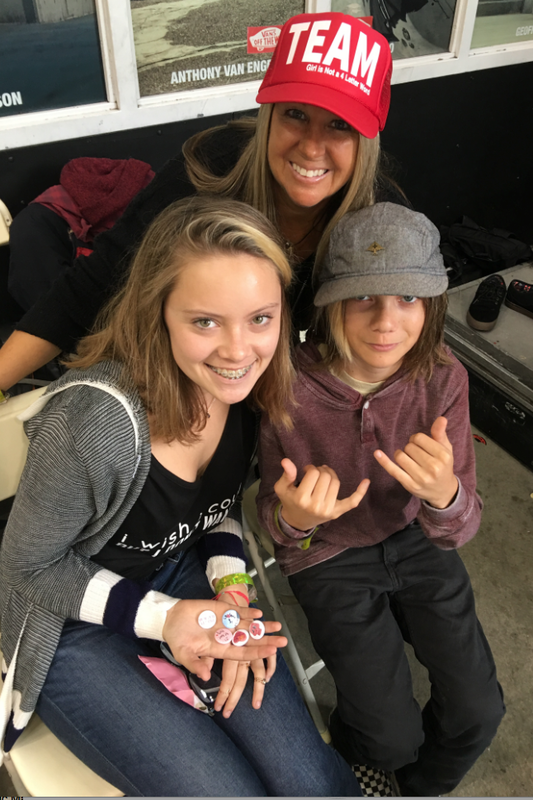 True to the schedule there was plenty of skateboarding to watch plus there was something for everyone in the family to enjoy. 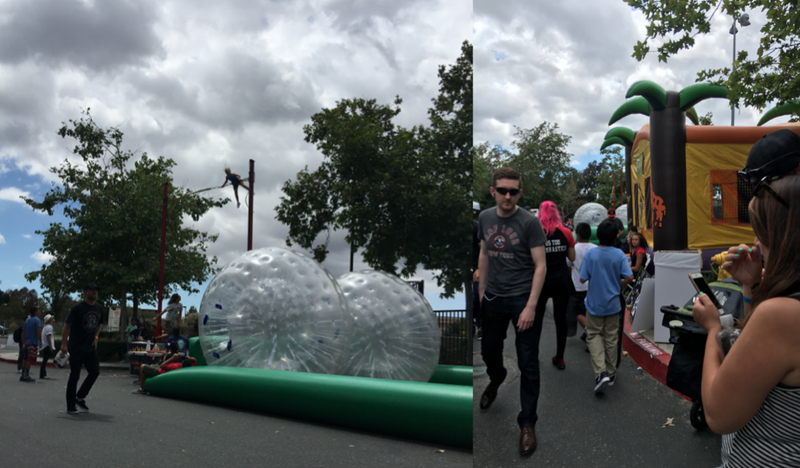 plus rides like the hamster ball, jumpies and great food. 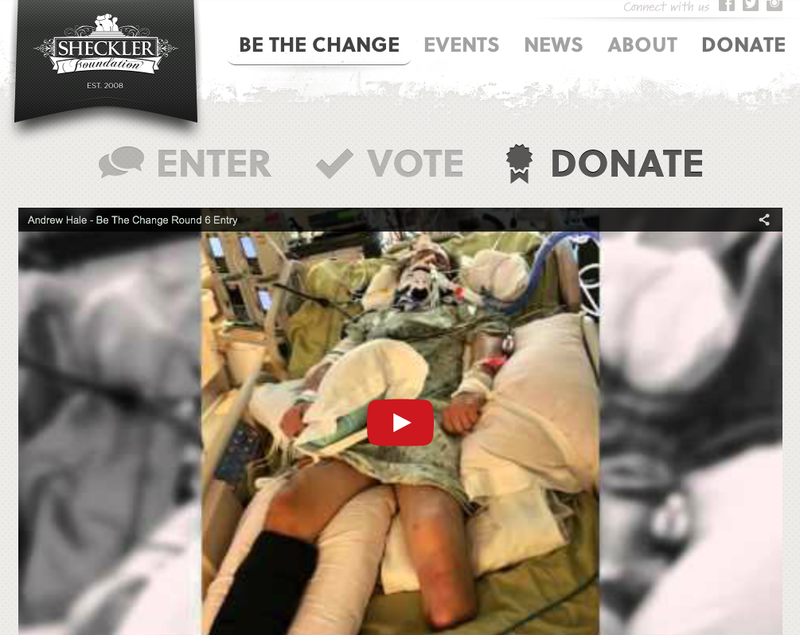 One thing I love about the Sheckler Foundation is they encourage donors to actively participate in where the funds go. When I’m aware and feel involved, I’m inspired to stay committed. 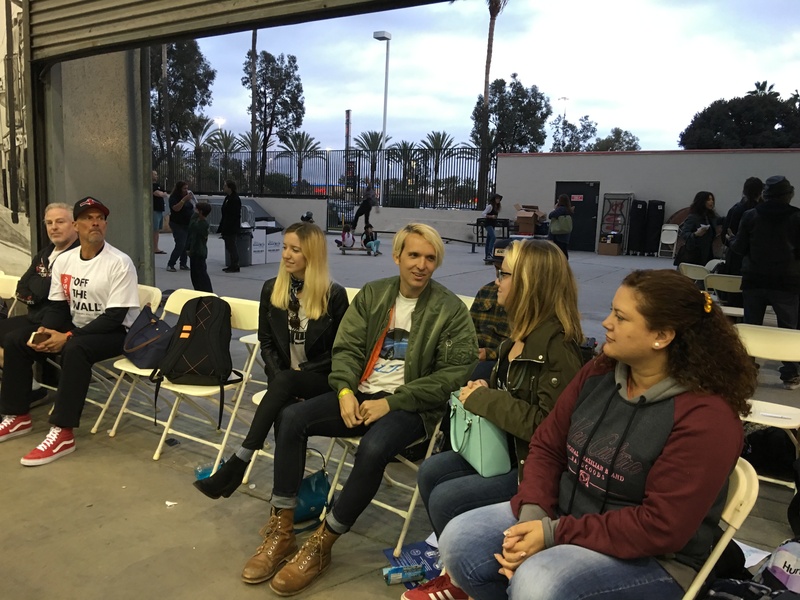 Even the raffle for donated pro skate decks was interactive. You got to choose where your ticket went. The clear ballot boxes added to the excitement – did you go with your favorite or where your odds looked better? 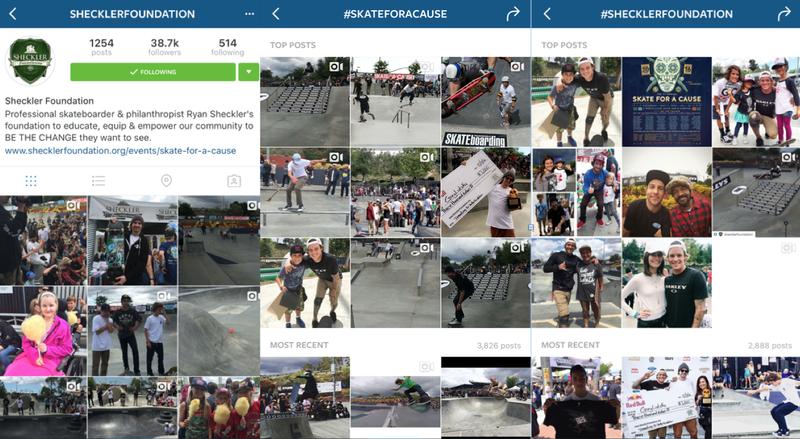 To see more pictures check out the Sheckler Foundation IG, IG tags like #skateforacause #shecklerfoundation or their site. Thank you Ryan for a hosting a fabulous event & for showing its super stylish to work with your mom on & off the board. Happy Mother’s Day to my mom/photographer/driver and all the other moms who share their love 24/7. 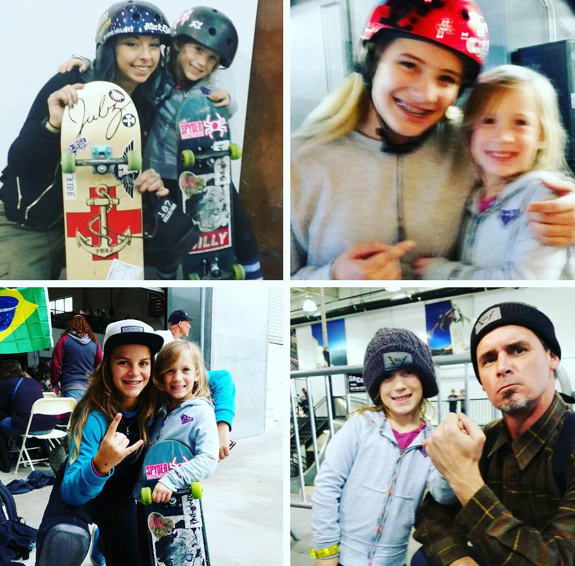 And all of these rad individuals have pictures to share too Andy MacDonald, Grind for Life/Mike Rogers, Neal Mims/Academy Skatepark, Angela, London, Teegan, and Jim. 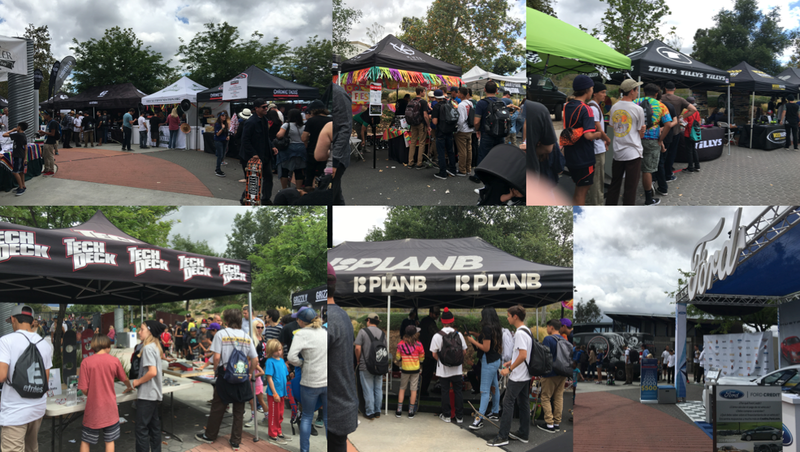 Earth Day 2016 – April 22nd – was a huge celebration at the Active Ride Shop in Costa Mesa. 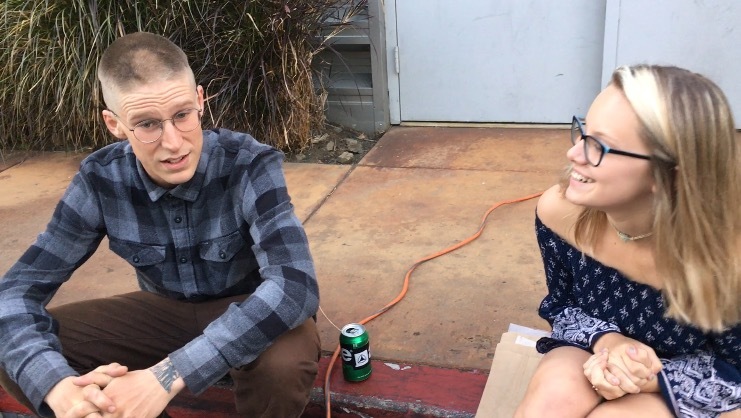 It was the launch of the etnies x Element collaboration and I got to sit down with both skaters – Julian Davidson & Nick Garcia – to chat about their new collections. 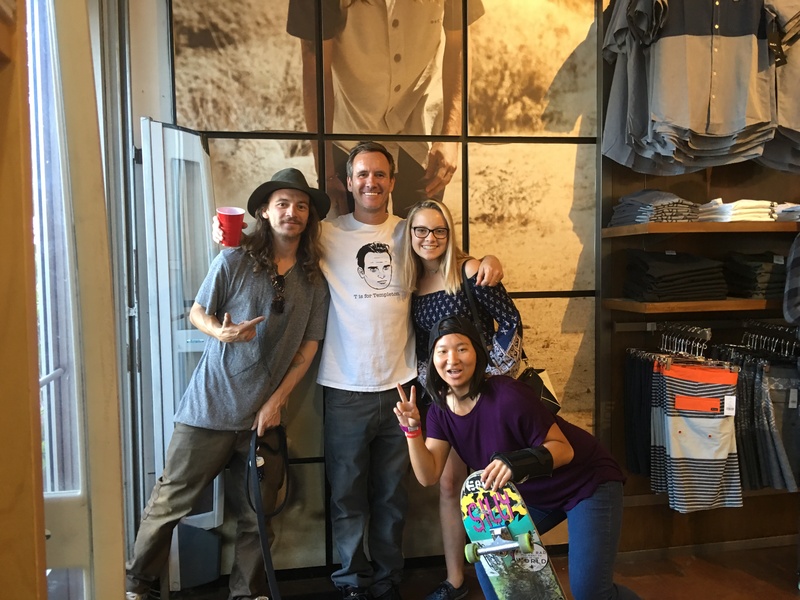 Above I’m with Eric from Active Ride, Don from etnies, and my filmer Courtney. 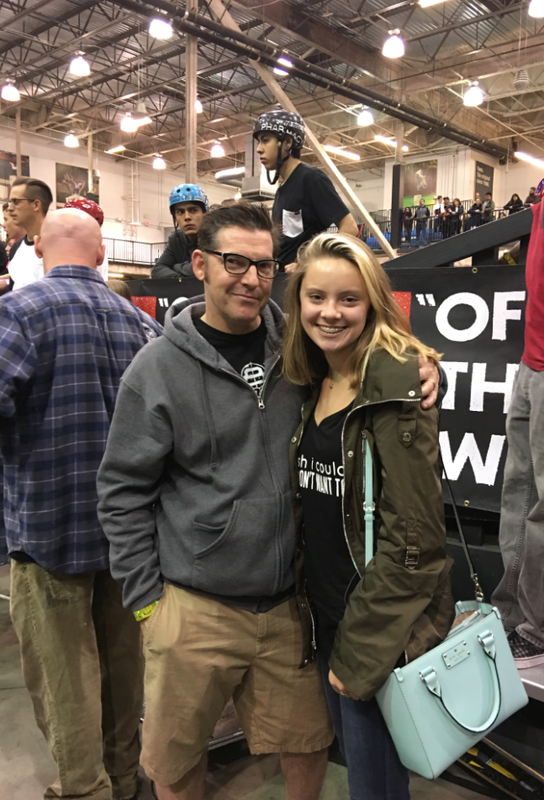 I knew Courtney was a huge etnies fan (the IG gives it away) but I didn’t know she’d be there so I was super pumped because it meant I could blog & make videos. Look below for links to the video. So yes to all those who wonder if I come to an event with a plan. 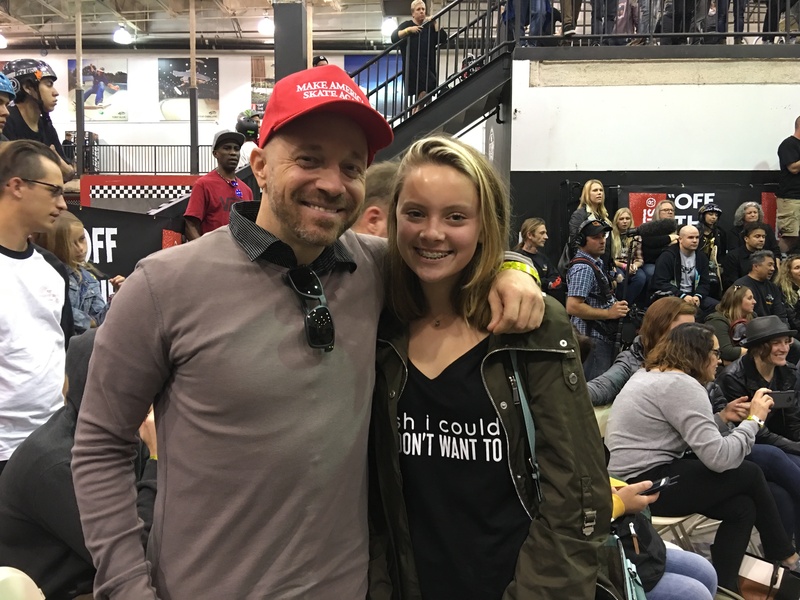 Nope, I really go to events and what happens is what I blog about. At least for me if you plan to much you lose spontaneity – I want to live and blog about the moment. 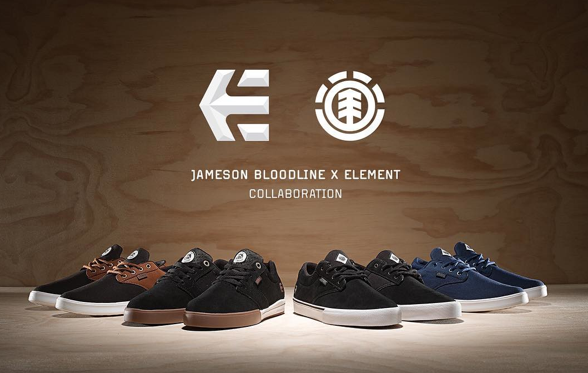 Both etnies & Element are environmentally conscious. 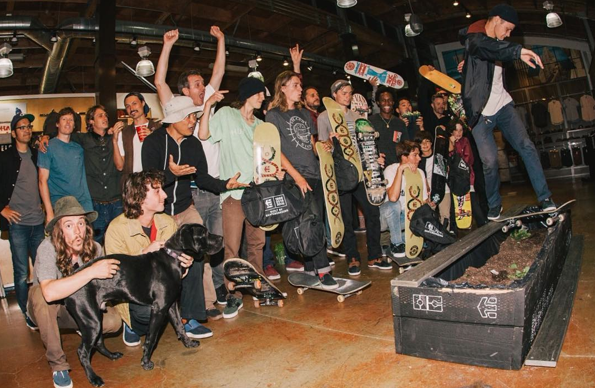 Five years ago, etnies started the Buy a Shoe, Plant a Tree reforestation project – 1 million trees later this new line will plant many more. Starting with everyone who attended the launch. 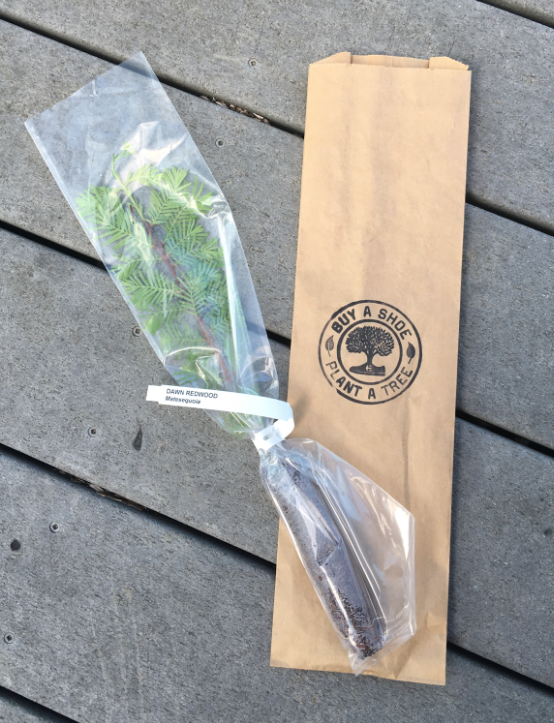 Yes – everyone, not just skaters, who turned out to the event received a Redwood sapling to plant . 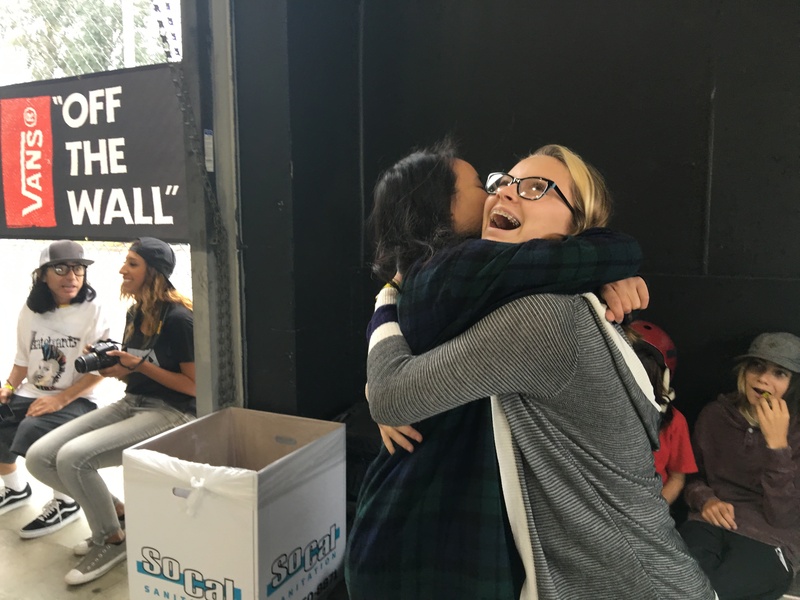 Change starts with one person and really gets moving as more get involved. 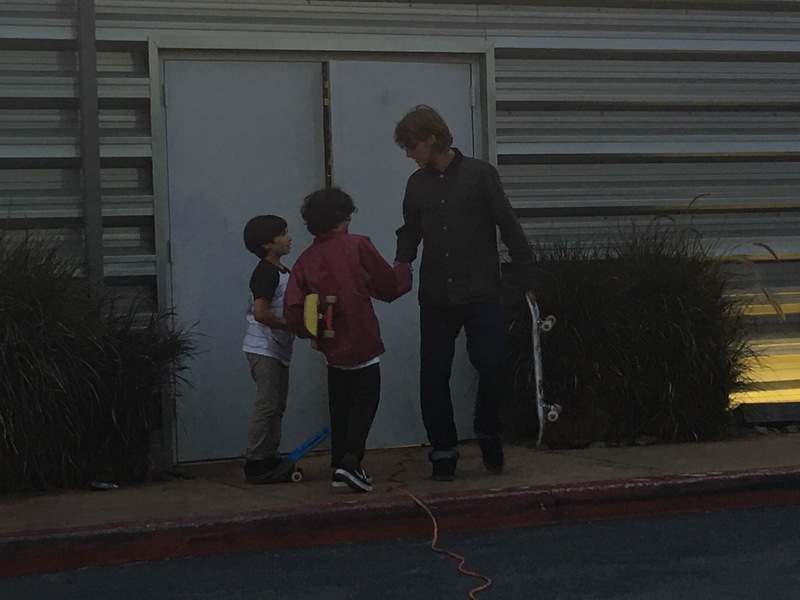 There was skating outside and inside the store. The Element No Board Left Behind was also going on. 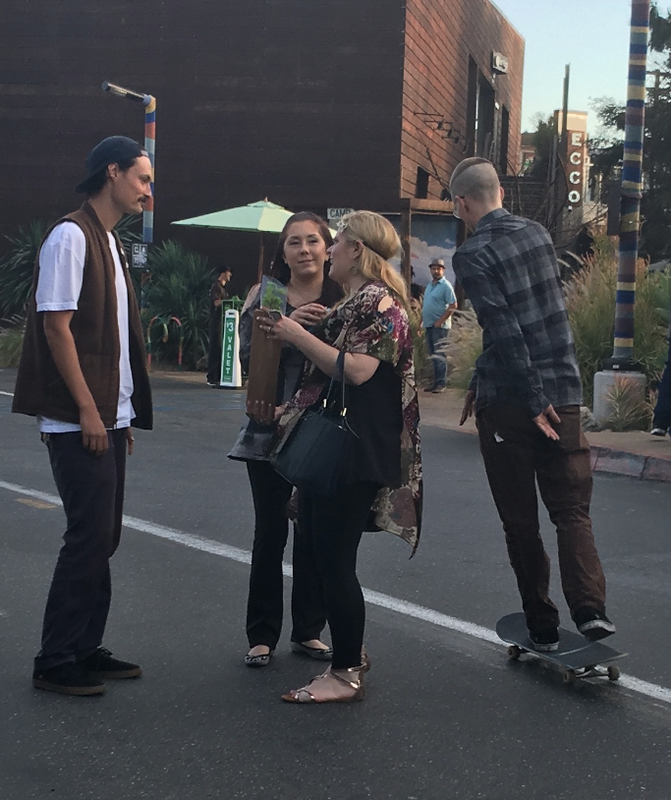 I’d heard about the No Board Left Behind but actually seeing it happen and watching people ride their new cruisers – super stylish. 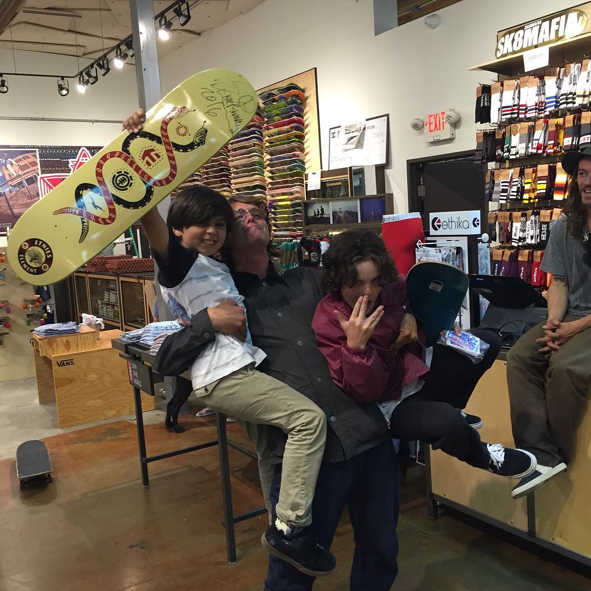 It’s a program that’s good for the environment – recycle don’t add to a landfill plus it’s super good deal – you buy a new Element deck (which you needed anyway because your deck was thrashed) and Element reshapes your old deck plus gives you free wheels, trucks, bearings, & bolts. 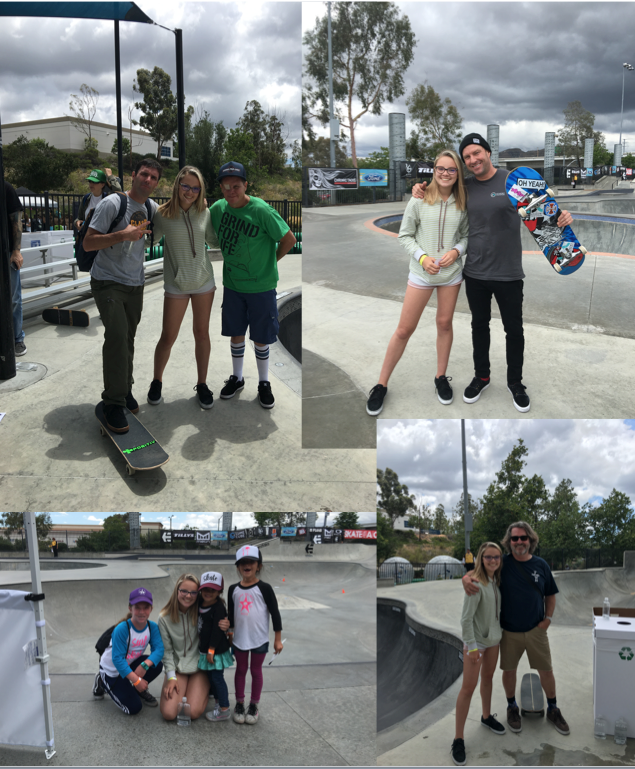 Above my last memory of the event – Julian thanking some skaters for stopping by. 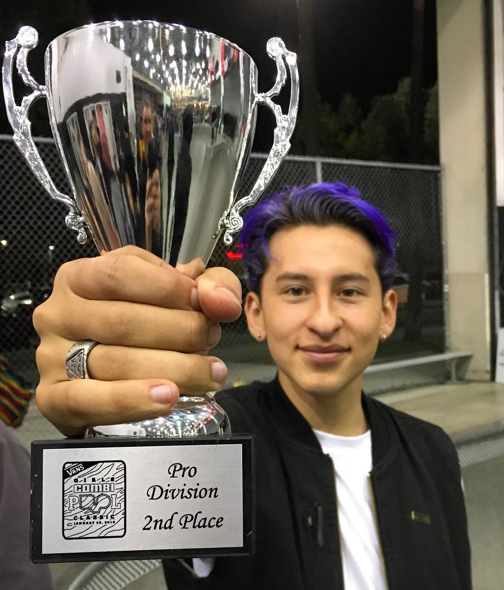 I’m grateful to skate – immensely grateful to get to blog & share skateboarding and love that I continue to meet people with such positive vibes. 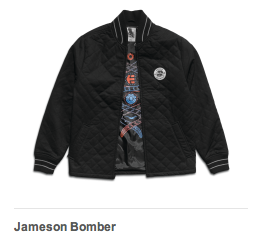 Julian has my favorite piece in the new collection – Jameson Bomber. And it looks like their favorites were the boards.